The hallmarks of KRK Realty and Management’s success are our open communication and solid real estate knowledge. We are here to answer your questions and provide any support we can. 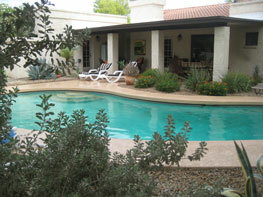 We welcome you to reach out to us at 480-361-5202 or email us at staff@krkrealty.com. Please also look for KRK Realty and Management on Facebook, Twitter, Google+, and LinkedIn and join the conversation.